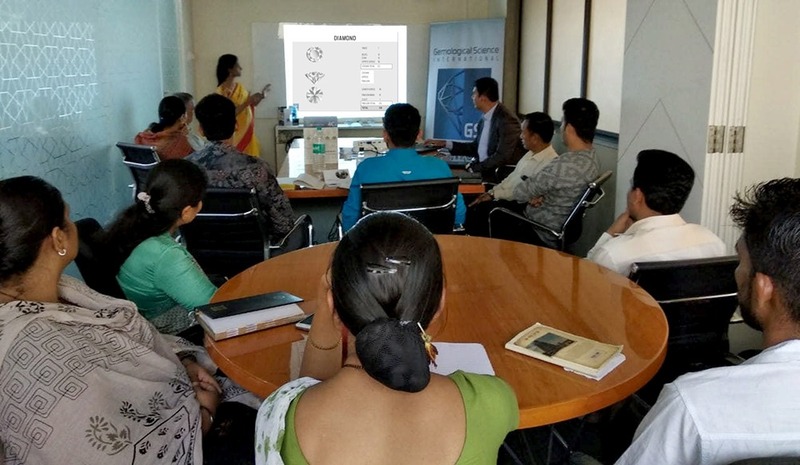 GSI’s Complimentary Retail Training Seminar for BB Banthia Jewellers.GSI, one of the largest gemological organizations in the world, conducted a seminar on diamond 4’c and sales training with reputed jewelers BB Banthia Jewelers Pvt. Ltd. The seminar was conducted at BB Banthia showroom on 4th March 2019, in Mumbai.